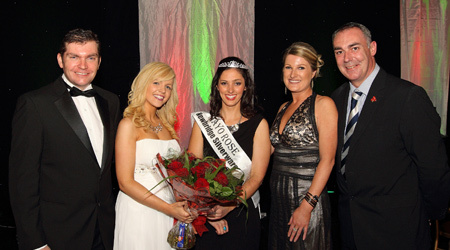 The search for the next Mayo Rose is on and the closing date for applications is Tuesday 16th April. The winning rose will represent Mayo at the Regional Rose Of Tralee Festival, which will take place at the Portlaoise Heritage Hotel from May 29th to June 2nd. This is a wonderful opportunity for any business and for Mayo to become a part of the 2013 International Rose of Tralee Festival. The fee for nominating an entrant is €250 and the entrant will carry the name of your business on her sash throughout the many selection events. The Mayo Rose Selection night will be held on Saturday, April 20th.